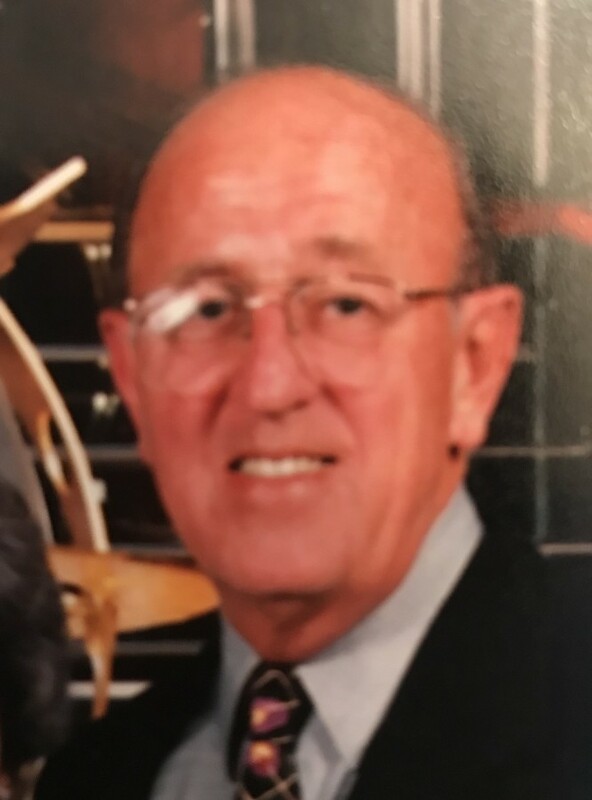 Struthers- Nicholas S. Jukich, 88, passed away on October 24, 2018 at the Inn at Poland Way. Nick was born October 20, 1930 to Nicola and Edith Jukich. He graduated from Struthers High School in 1948 and served in the U.S. Army with the 82nd Airborne Division from 1951 to 1953. He began a career with Youngstown Sheet & Tube and rose to the rank of General Foreman, Campbell Seamless Mill Division, retiring in 1986 after 37 years of service. After retiring, Nick attended classes at Y.S.U. He traveled the world with Nancy Sutton on visits to Hawaii, Alaska, and much of Europe, including the Kremlin. Nick was an avid golfer and bowler. He and his workmates enjoyed Poker games and Tuesday morning breakfasts. He was bilingual and proud of his Croatian heritage. Nick leaves his companion and best friend of over 40 years, Nancy Sutton; three children, Cynthia (Mark) Yozwiak, Nick (Kathleen) Jukich, and Cheryl (Harlow) Schmidt and numerous grandchildren and great-grandchildren. Besides his parents, Nick was preceded in death by his wife, Elaine, and his brother, David. The family would like to recognize the staff at the Inn at Poland Way for their compassion and dedication to his care, as well as contributions from Hospice of the Valley. Nick will be honored at a family celebration of life dinner and gathering at a later date. Nick will be missed by his family and friends. Arrangements are being handled by the Davidson-Becker Funeral Home in Struthers.